Some people say it is a bad idea to add a bit of levity to airline safety videos. 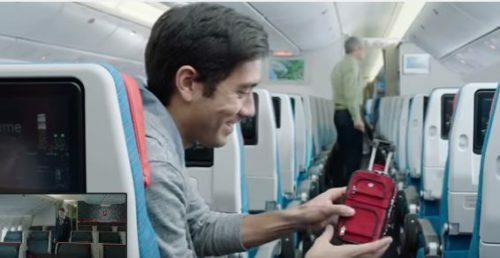 Here’s the latest version of the safety video from Turkish Airlines, which has enlisted fast-cut filmmaker and YouTube sensation Zach King to encourage you to watch the action very closely. How does he do that?? ?